Don’t miss the opportunity to try the top rated rainforest experience in South East Asia. 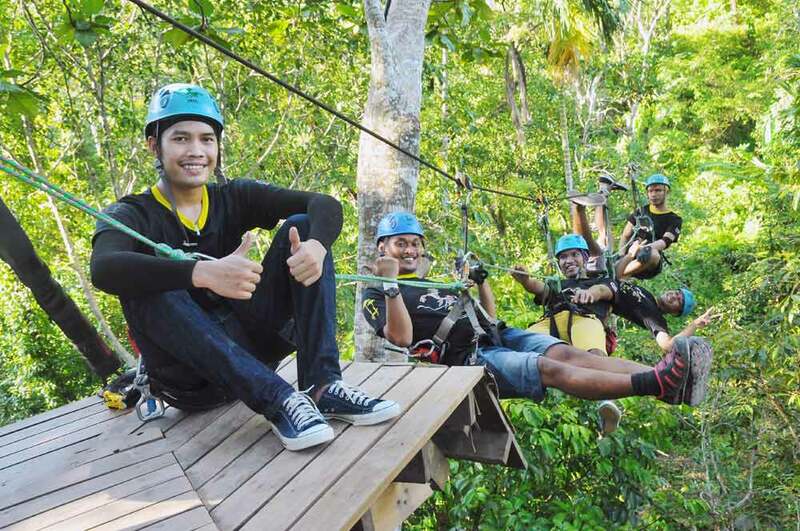 Flying Hanuman is a zipline adventure through 80,000 square meters of rainforest. Enjoy the thrilling adventure and fly from one centuries old tree to the next. Price starts at 2,300 Thai Baht. 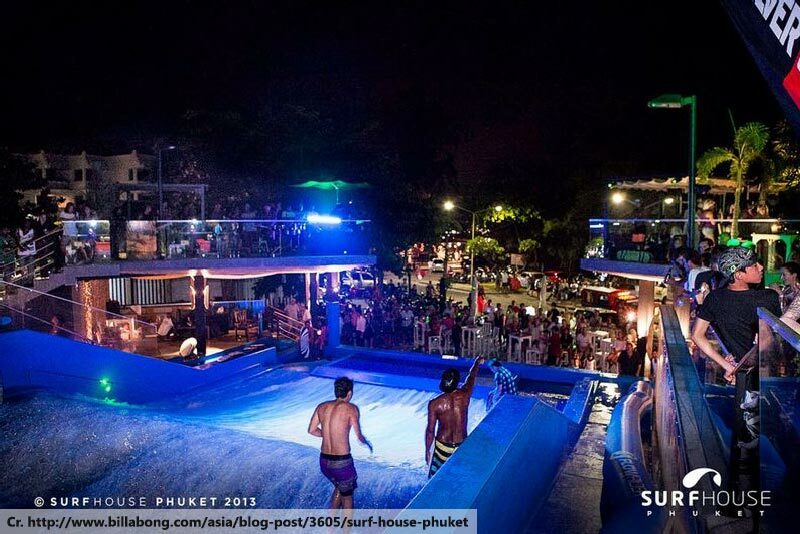 Surf House Phuket delivers a continuous sheet of water up a trampoline-like surface, providing an alternative but an ideal condition for surfing. 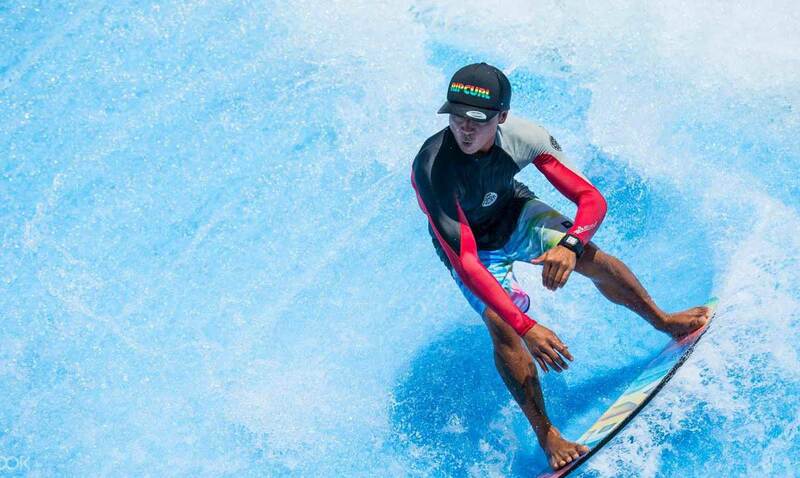 Whether you are an expert surfer or beginner, enjoy the experience of surfing on perfectly consistent waves all day long. Price starts at 800 Thai Baht per hour. Roll down a hill in a big plastic ball filled with water. Lots of fun and laughter is guaranteed! 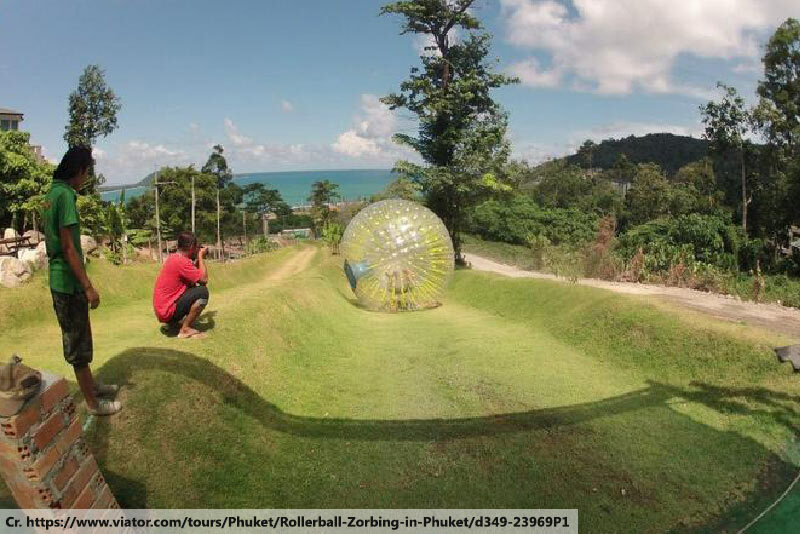 Be assured as the roller balls (Zorbs) are specially designed plastic spheres which can safely descend down a hill with two passengers floating inside. With 190 meters of hill path, it is the world’s longest zorbing experience! Price starts at 950 Thai Baht. 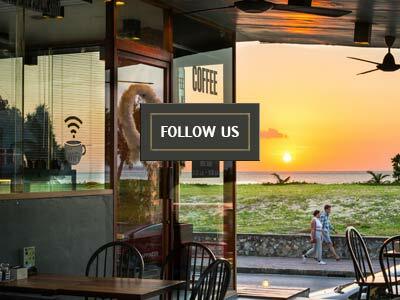 Location: Two minutes from Patong Beach. Soi 7 Kalim, Phuket. 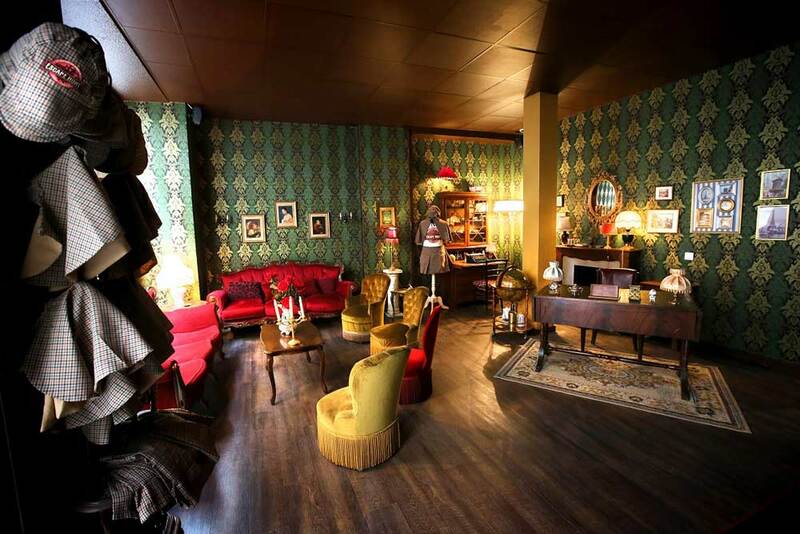 Be a detective for a day and enjoy this “escape the room” games in the fast growing themed entertainment industry. Get locked up for 60 minutes in specially designed rooms with your friends, find clues and solve puzzles, and navigate your way out before time runs out! Choose from four different games: poisen in the dining room, kidnapping in the games room, fire on the sinking ship, and bomb in the workshop. Prices at 1,980 Thai Baht for two people. 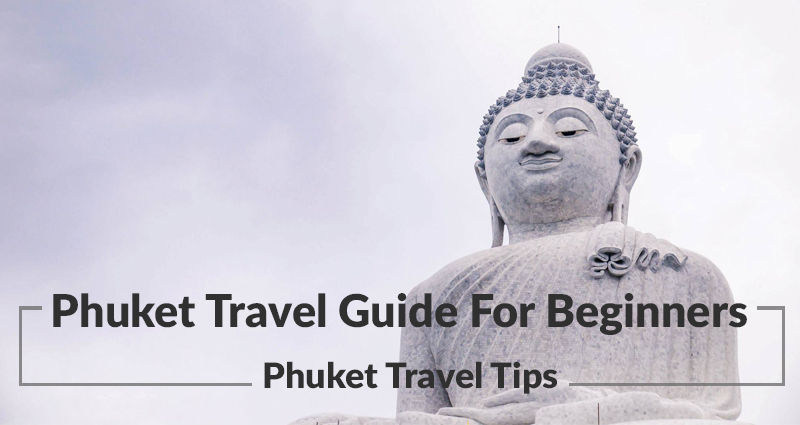 Phuket Travel Guide FREE Download.